Sports water bottles 750ml Bpa free also called healthy drinking water bottle, which welcome both on Amazon and Alibaba. 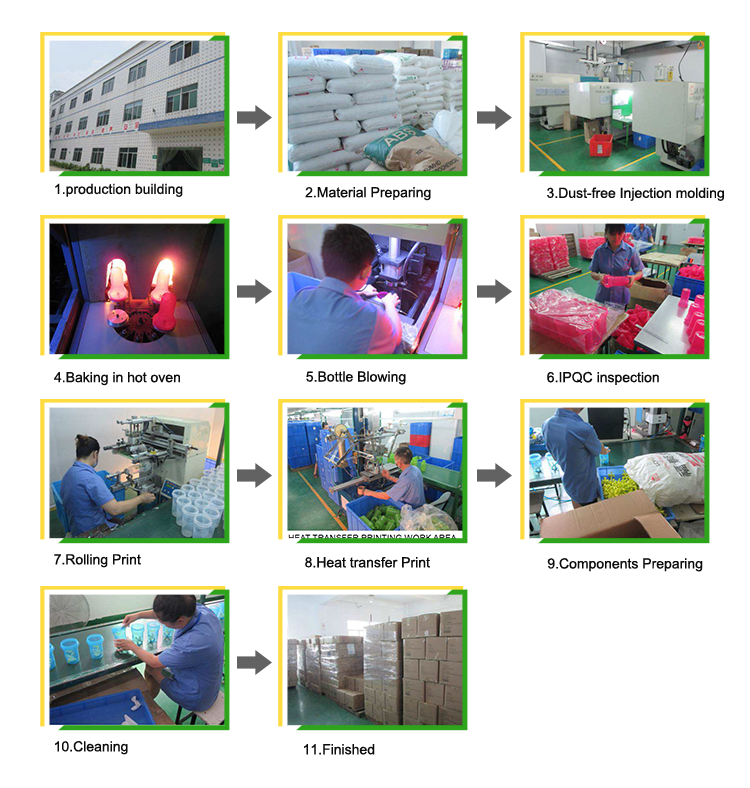 Sports water bottles 750ml Making DIY flavor, is a portable, compact fruit drinking machine capable of making quality beverage with just a few minutes, is suitable for outdoor and for gift. Easy cleaning by hand wash. No batteries and electricity needed.